If you’re in search of the most dependable, affordable, and highest rated plumbing services in Dana Point, the beautiful Californian harbor town, you’re in the right place. On top of being all of the above, Mike Diamond offers fully stocked trucks that are ready at a moments notice and highly trained technicians that are ready and able to solve any plumbing problem that comes your way. Our professional plumbing technicians are experts at repairing or replacing all types of leaks, toilets, faucets, water heaters, drain and sewer pipes, garbage disposals, fresh water pipes, re-circulating pumps, gas lines and earthquake valves. We take pride in nurturing home-grown plumbers through our in-house training program. Rush repairs are never a problem, so never hesitate to call us at Mike Diamond Services! Drain Cleaning – From kitchen sinks to mainline sewer stoppages, we’ve seen it all. We keep up to date on the latest in drain cleaning technology and offer $99 Drain Cleaning! 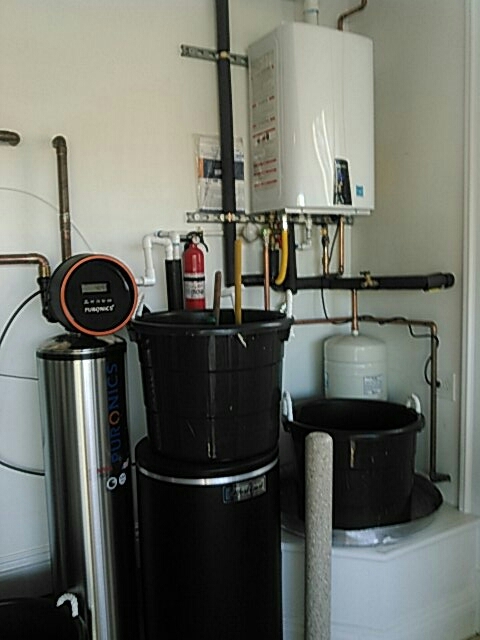 Water Heaters – Hot water heater repair and installation services from certified technicians year round. So impressed with Mike Diamond plumbers! They were able to arrive early, shared important information to help with our old piping situation, and were so professional. Great Service, Worked Endless to Solve the Problems!! 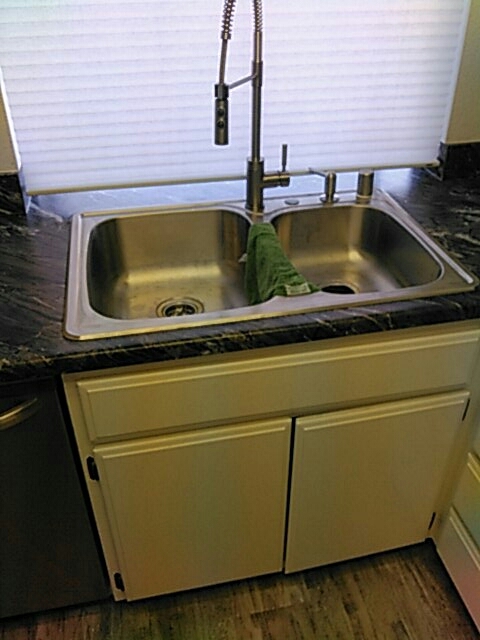 Our first time using Mike Diamond services for plumbing and we were very impressed. Edgar worked endless to make sure the kitchen drains were unclogged, plus he had to change the drain pipes under the sink which were also clogged. He had to "trouble shoot" so that the "new" drain pipes would match with the older pipes from our 50 year old house. Before he left, he doubled and tripled checked to make sure there were no leaks. He knew what he was doing and took the time to explain everything to us. Thank you!! Jacob 5208 was a pleasure to have on the job. He unplugged the bathroom drain line and while at our home we had him snake the kitchen drain and than the main to the street. He was fast neat and tidy the only problem was a couple of days later the kitchen plugged up and we had to have him return a second time to handle that. He got his boss to waive the charge of $99.00 even though there was no guarantee. I think this was nice of the company and the right thing to do. The district supervisor was in the area and Jacob got him to drop by with his camera and let us have a look see of the main drain after thesnake job, I must admit I was a little disappointed in seeing the amount of roots still in the pipe, it looks like the clean out of the main with the cable device did little to correct the problem..Dante suggested a hydro jet, but the cost is prohibitive at this time. We are hoping for the best. the plumber showed up within two hours of the call and took care of the problem. My tenant was satisfied.